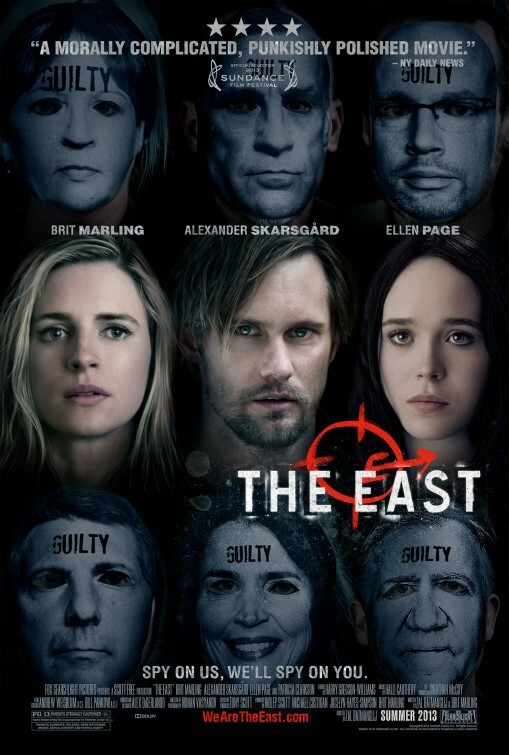 SOUND OF MY VOICE director Zal Batmanglij and star Brit Marling have re-teamed for the excellent new thriller THE EAST, now playing everywhere from Fox Searchlight. We want to make sure folks get a chance to see this one, so Bigfanboy.com is offering a special contest where you could win an authentic full-size theatrical poster signed by both Brit Marling and Zal Batmanglij. 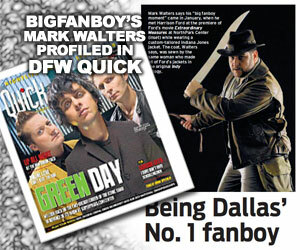 We have a few of these available, so chances are good you could win one. 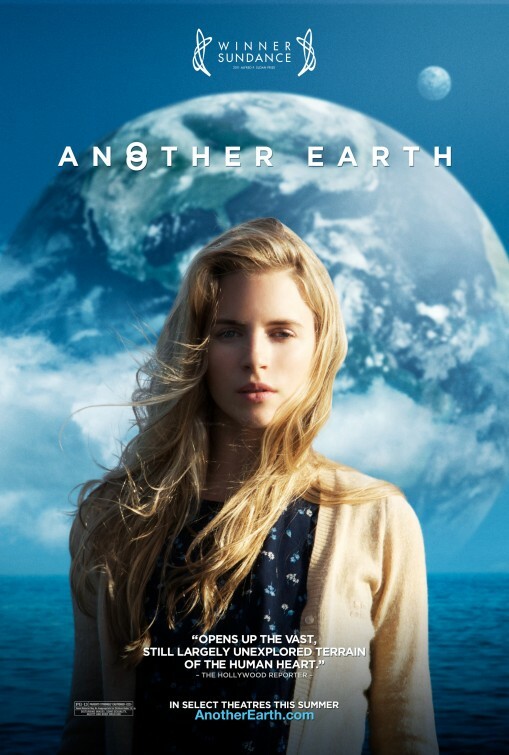 As a special incentive, one lucky winner will also receive an autographed poster of ANOTHER EARTH signed by Marling (her breakout role). To enter the contest, see THE EAST in theaters and mail your ticket stub (paid tickets only, no screening passes) to the address below, and make sure to include your shipping address. Contest is open to U.S. residents only. One entry per e-mail address/household. 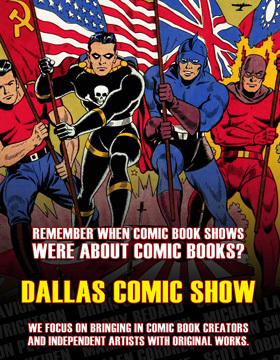 The deadline to get your entry in is June 19, 2013. Multiple entries from the same address will be discarded.